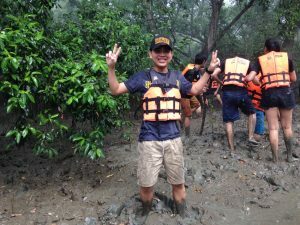 Teloneer Team Building "Teamwork Spirit, Save Our Environment"
On Friday, August 04, 2017. 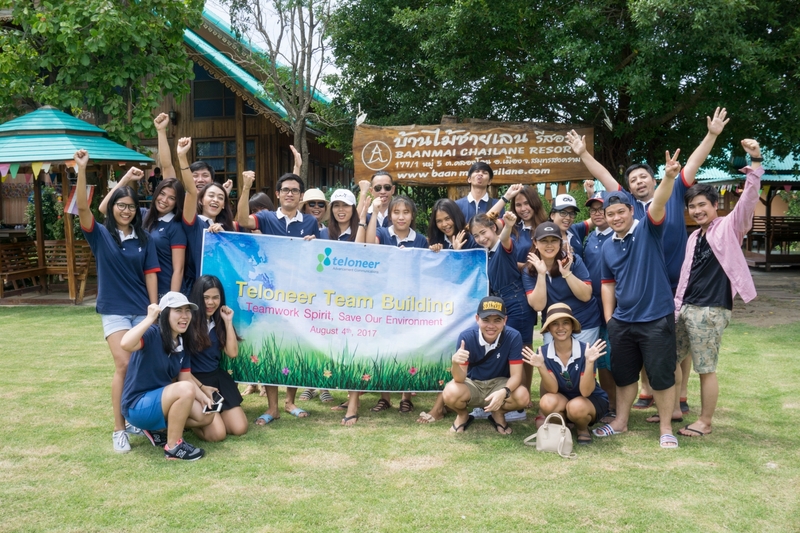 Teloneer’s CTO Piyanut Tinduangjan led the team for Corporate Social Responsibility(CSR) – slogan of the activity “ Teamwork, Spirit, Save our environment”. 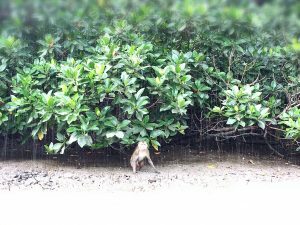 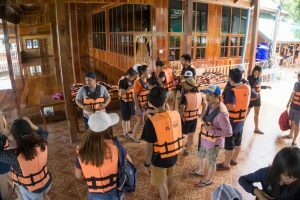 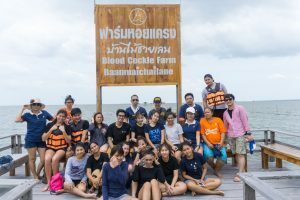 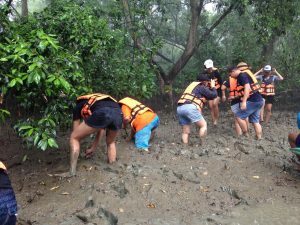 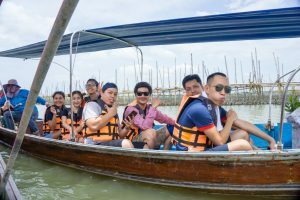 They together, around 20 people, went to Ban Chai-lane Resort, Klongdone, Samutsongkram for planting mangroves along the coast to preserve the forest where monkeys and other creatures living. 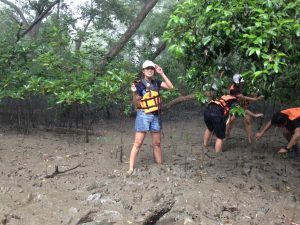 The majority plan was to balance and recoup the partially destroyed ecology in the remote area.